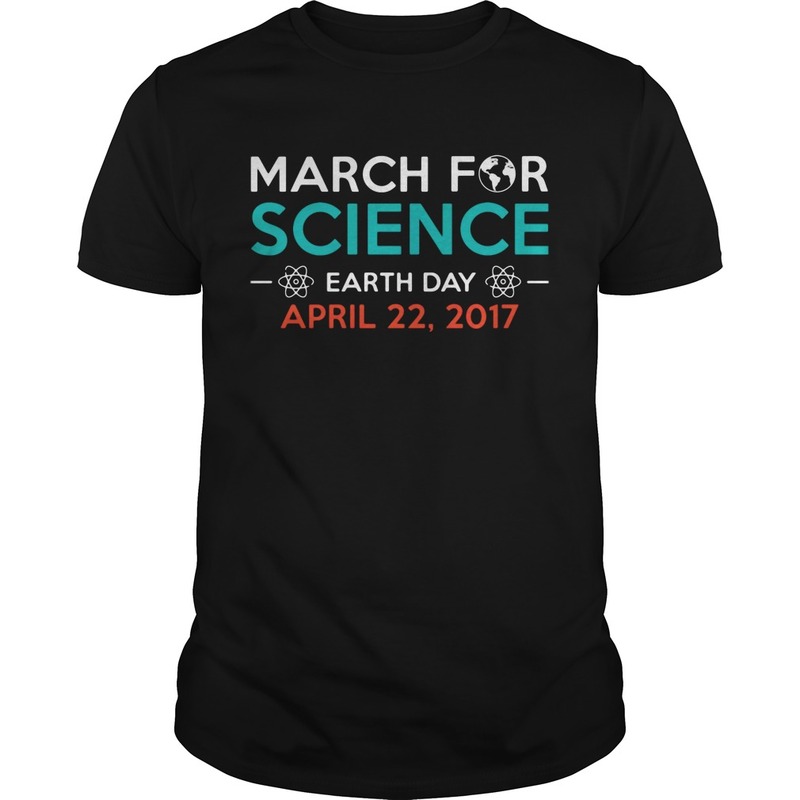 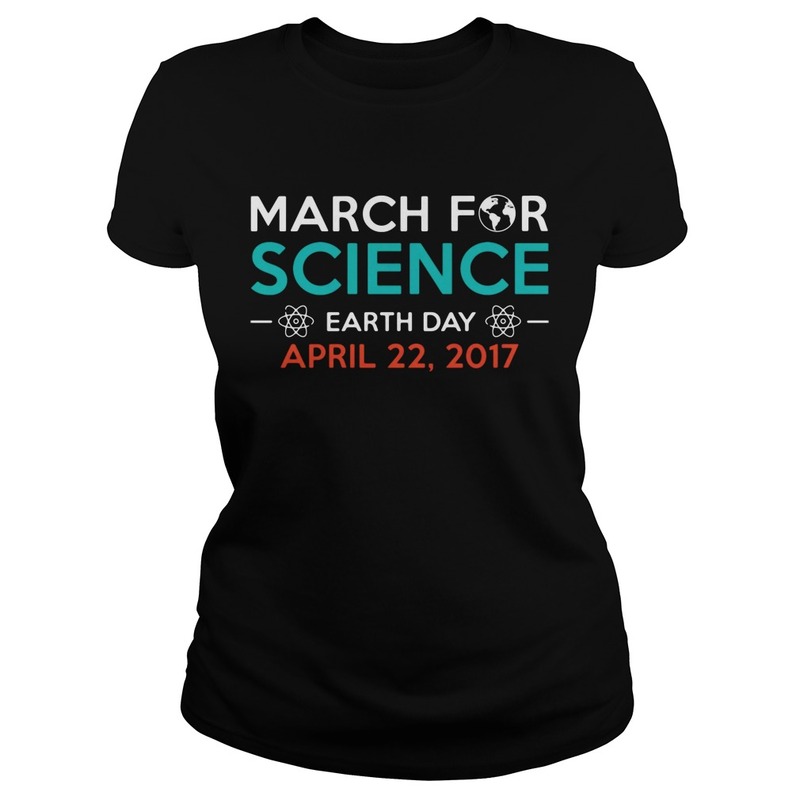 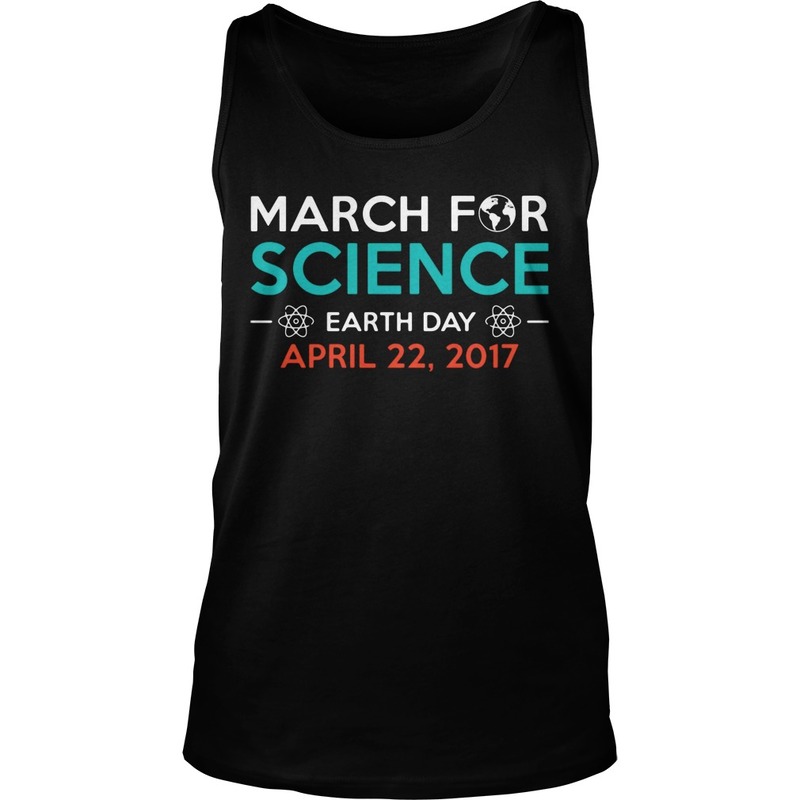 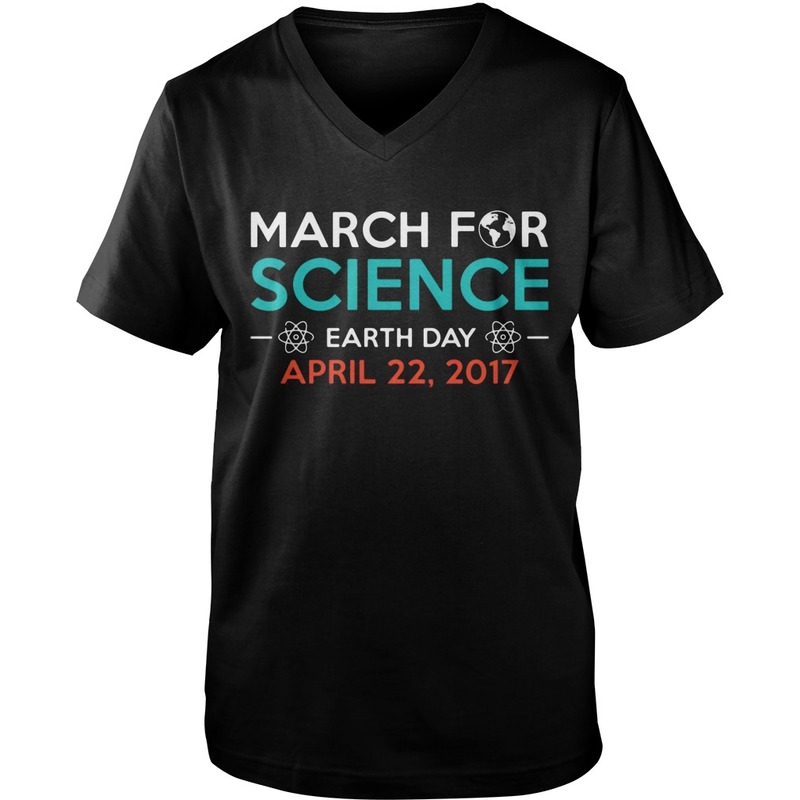 The March for Science in Washington DC will kick off at 10 am on April 22 with a teach-in and rally on the National Mall. 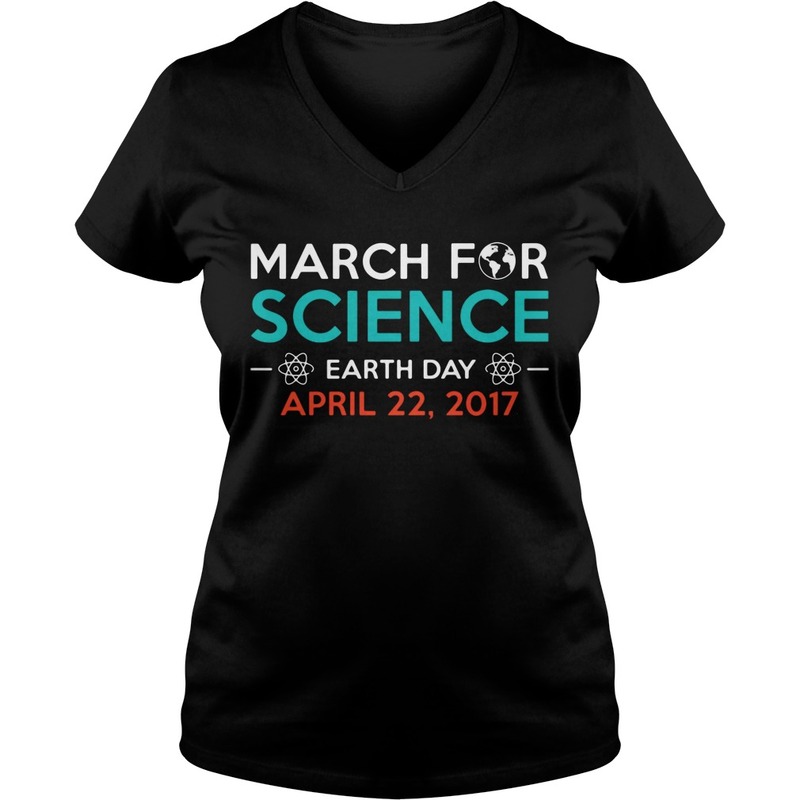 This event, co-organized with the Earth Day Network, celebrates science and the enormous public service it provides in our democracy, our economy, and in all our daily lives. 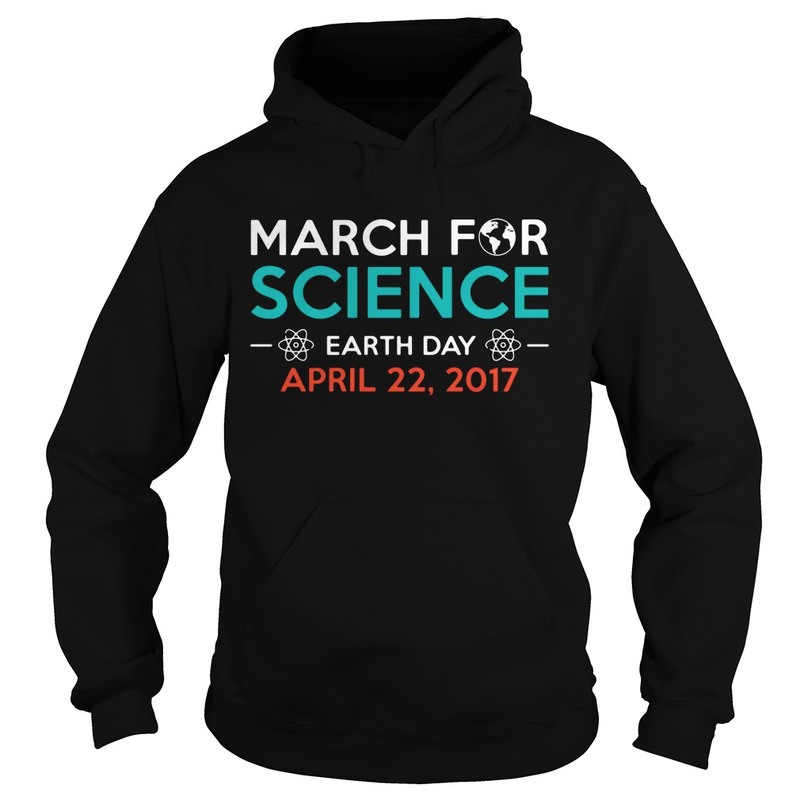 We know that many of you have been wondering if there will be organized transportation. 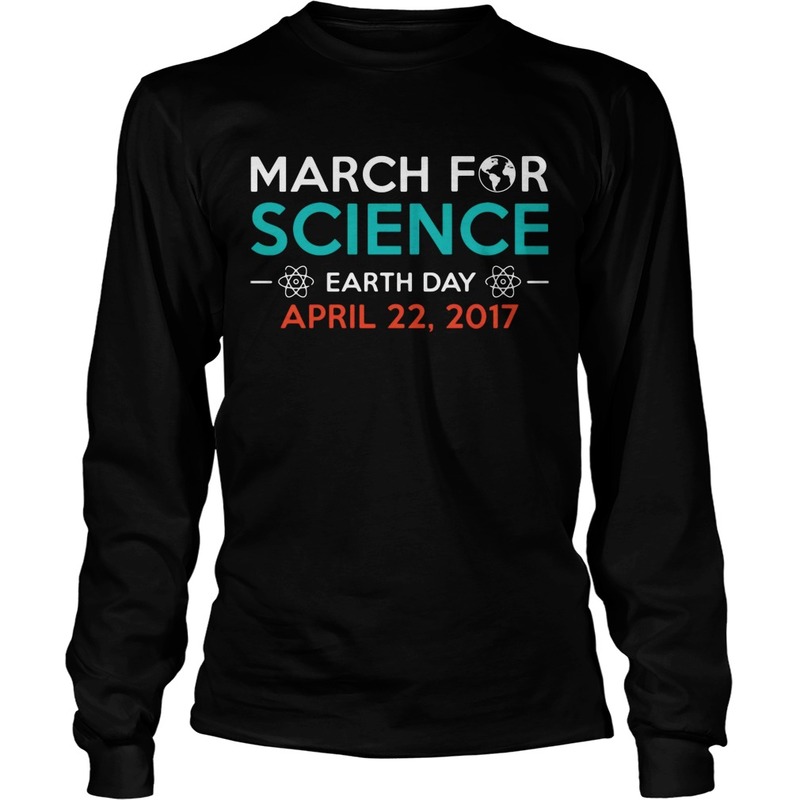 We’re excited to be working with Skedaddle on transportation to the Marches for Science!